Tinkerbell, woodland fairies, facepainting, wings and wands art projects, come dressed as your favorite fairy. Enjoy an enchanted forest fairyland! International Fairy Day is Sunday June 24th, 2018. 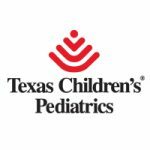 The Woodlands Children’s Museum will be celebrating this occasion on Friday and Saturday June 22nd and 23rd from 10 – 5pm. All adults and children are encouraged to wear their best fairy outfits! Come join in the celebration and meet Tinkerbell! Frolic around the museum with some Woodland Fairies! Make your own fairy wings wands. Dabble your little hands in fairy soup and flowers and get your little faces painted. 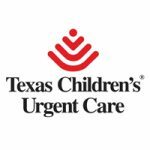 Sponsored by Texas Children’s Urgent Care and Texas Children’s Pediatrics.